One of the most common animal abuse reports filed against pet owners has been about keeping their pets locked up in their vehicles underneath the scorching sun. This poses a major threat for their pet’s safety and health as they’re essentially trapped in an oven-like environment. Intense heat may be deadly for humans, but it even is more so for animals. They have higher body temperatures than us and are more at risk in hot conditions. While this is hazard is believed to be common knowledge among pet owners, it sadly isn’t the case in reality. Every year, statistics of dogs being left in parked cars while temperatures outside climb up to above 90 degrees Fahrenheit — which means that the number of pets being left to suffer and die by their owners also rise to worrying levels. 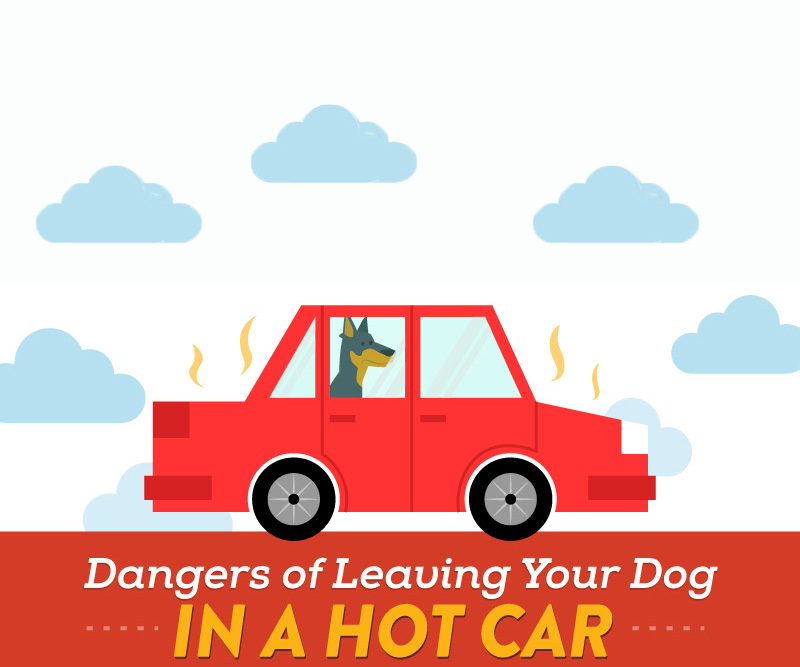 Unlike humans who might be able to endure being inside a vehicle for long time despite the hot weather, pets can only last for minutes before they succumb to heatstroke and suffocation. Each minute that passes that they are trapped with no ample ventilation or even means of escape is an increasing risk for them to overheat, suffer from heatstroke, go into cardiac arrest, or even die. And even if the windows may be open in your vehicle, this does not automatically mean that your pet is safe. If anything, they still are in danger.